This Christmas season, McCullough & Associates again participated in the Samaritan’s Purse Operation Christmas Child program. This program has been putting smiles on the faces of children since 1993. 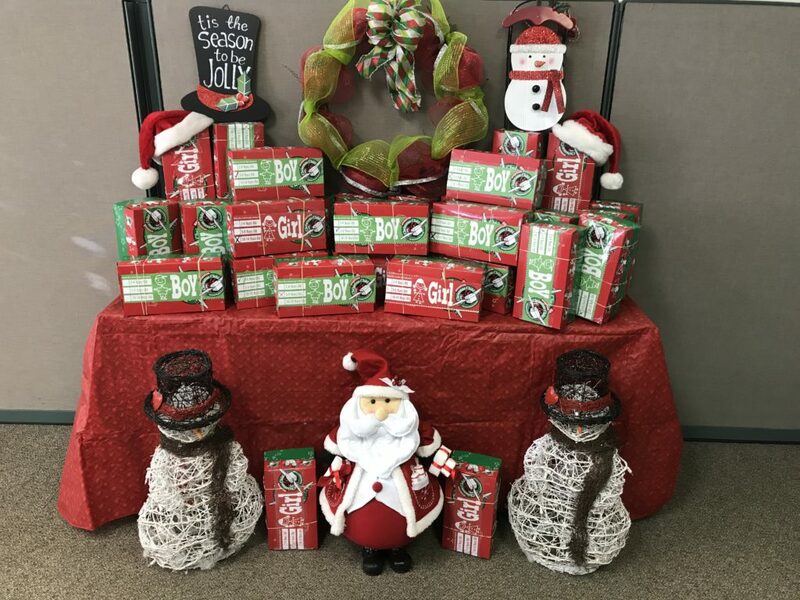 Our employees were able to contribute 34 shoeboxes filled with toys, school supplies, hygiene items and accessories to be opened Christmas morning by children around the world. A warm thank you to our employees who took part in making this Christmas a little brighter for a special boy or girl!